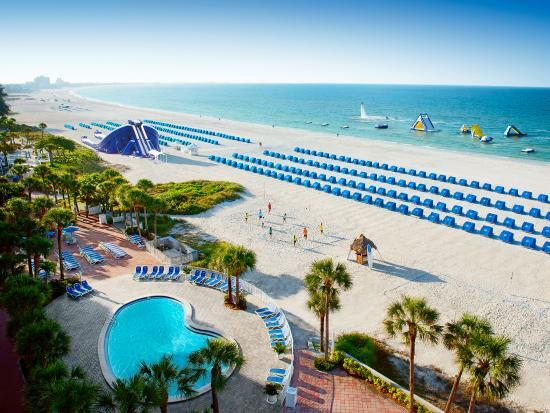 We met with Keith Overton, President of TradeWinds Island Resorts in St. Pete Beach Florida in October to discuss his dreams of hosting a motorcycle event that will wake up the motorcycle community and put an end to the monotonous trends to which most motorcycle rallies have fallen victim. The idea quickly evolved from a “bike night” style event to a full-blown motorcycle rally. The Hotelier, who is also an avid motorcyclist – complete with his own highly customized Harley Davidson – moved quickly; selecting his A-Team, scheduling planning meetings and securing a presenting sponsor: Bert’s Barracuda & Bert’s Black Widow Harley Davidson. 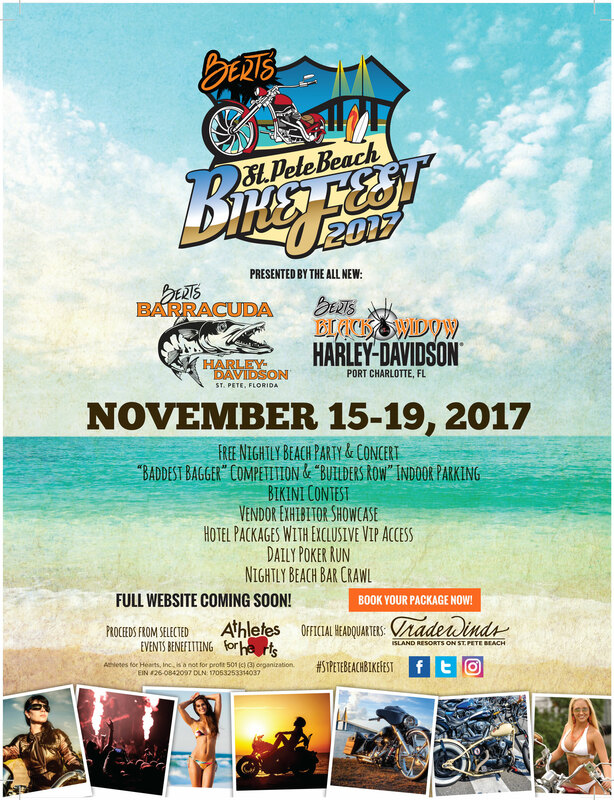 St. Pete Beach BikeFest will be unique in many ways – but we will start with the location: PARADISE, aka St. Pete Beach, Florida. 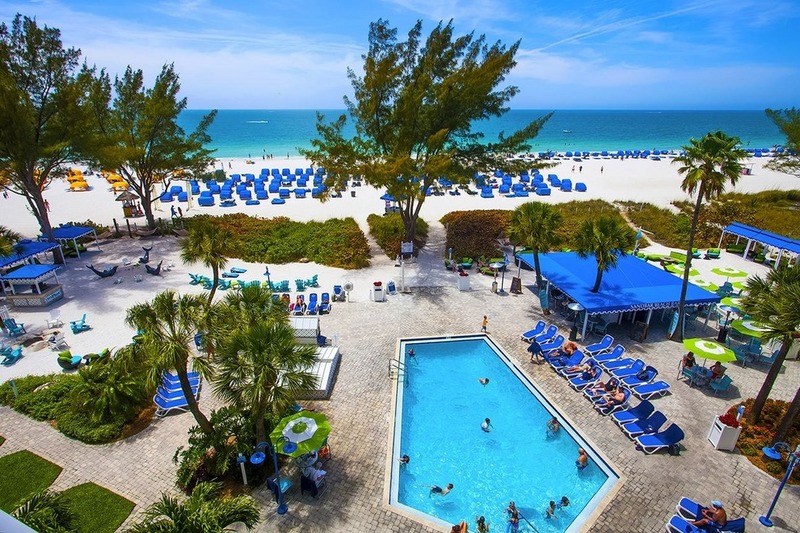 This beautiful stretch of white, sandy beaches and warm turquoise water will be “Home Base” for the rally – with a concert stage featuring soon-to-be-named nationally-recognized bands and a VIP Lounge right on the beach! 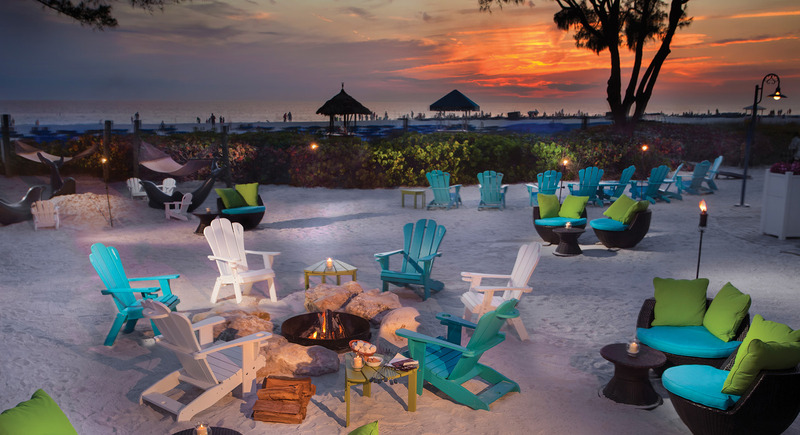 Mr. Overton’s resorts offer several beach bars which will host nightly pub crawls. Best of all, after the evening festivities you will only be steps from your hotel door! Each day there will be different events scheduled on-site and off-site, including poker runs, bike shows, vendor areas, concerts and more. One of our favorite features of this rally is the “Builders Row”, which will be a central location for some of the top names in the industry. Fans will be able to meet the builders and see their creations in person which creates an element of excitement that has become lost since the chopper days. The VIP setting of Builders Row will also host demonstrations and Q&A sessions daily. 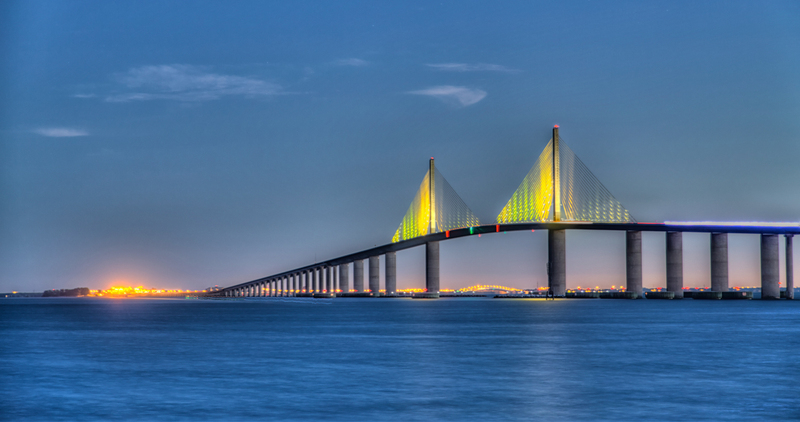 A “must-do” during St. Pete Beach BikeFest – riding over the Sunshine Skyway Bridge, rated #3 by The Travel Channel’s special: “Top 10 Bridges” in the World.